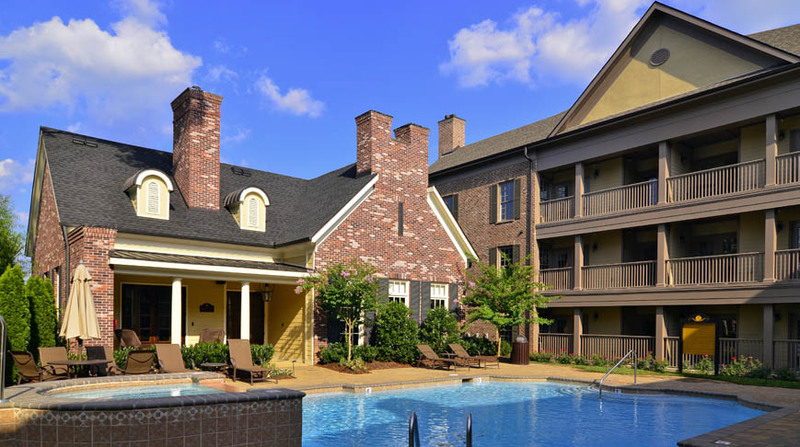 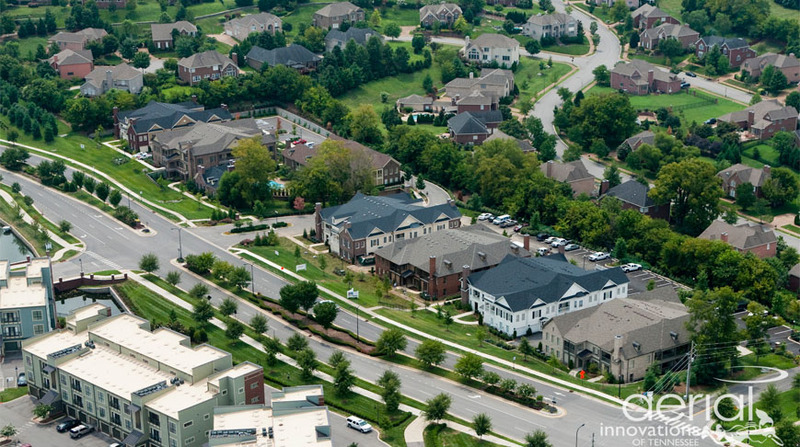 Grant Park is a condominium development located in Franklin, Tennessee consisting of 51 units, a clubhouse, a pool and a fitness center. 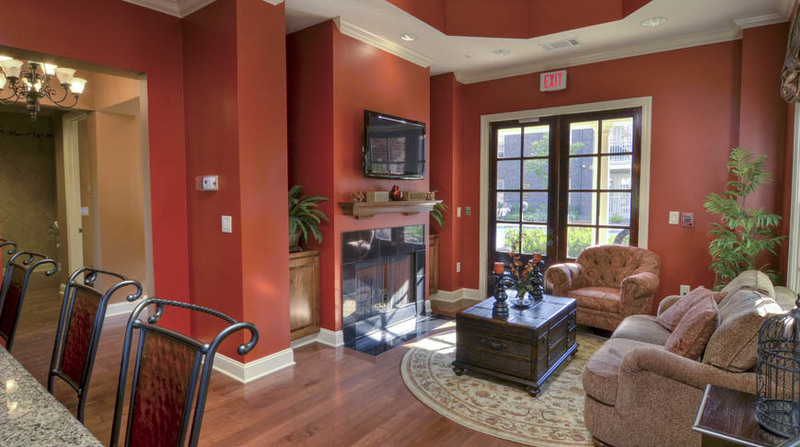 Grant Park features one and two bedroom units with high-end finishes such as wood flooring, carpet, ceramic tile, crown molding, granite counter tops in the kitchen and cultured marble in the bathrooms. 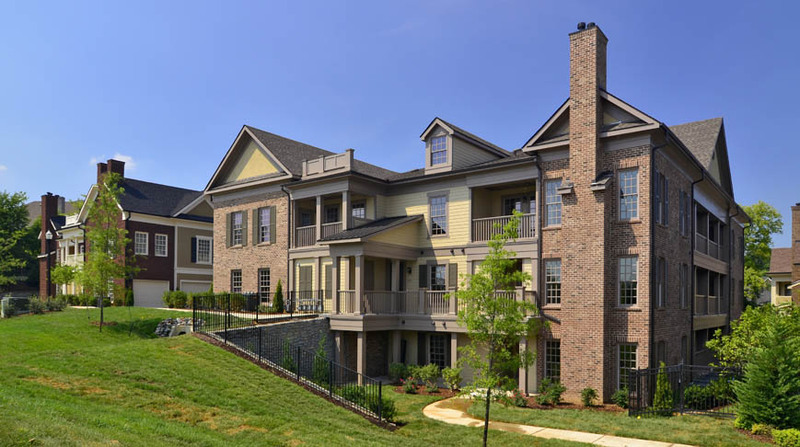 Each unit also includes stainless steel appliances, custom cabinets, ceramic tile backsplash, a full ceramic tile shower and tub surround and multiple balconies. 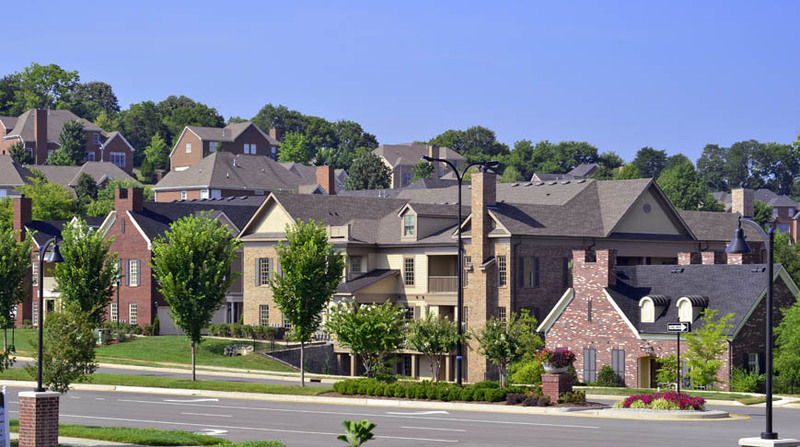 Exteriors consist of brick, fiber cement, siding, stucco, metal accents and shingle roofing.